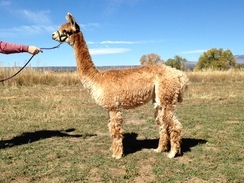 ABA: High Country Alpacas, LLC is a farm located in Hesperus, Colorado owned by Mary Wilcox. 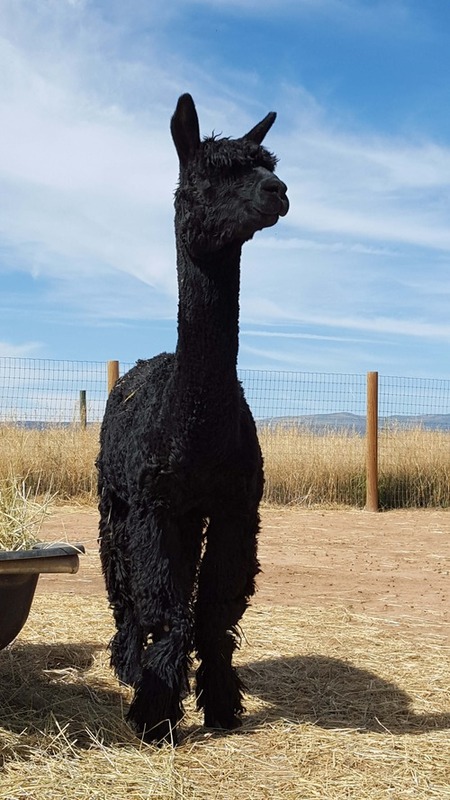 Specializing only in magnificient Suri alpacas, the High Country herd offers alpacas producing soft Suri fiber in colors ranging from white and natural shades of fawn and brown ... to true black. Available stock ranges from crias to proven dams and sires. 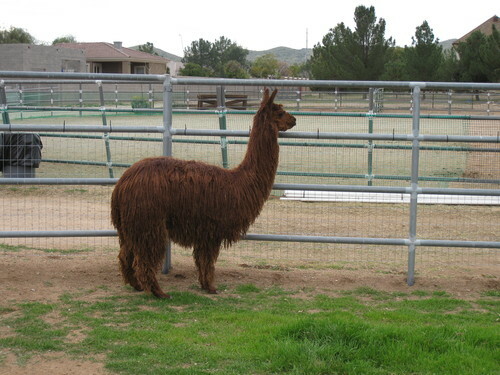 You too can share the joy of alpaca ownership with a package of quality dams and sires from High Country Alpacas LLC. Although Suris make a wonderful investment, you will not resist a relationship with these graceful creatures. 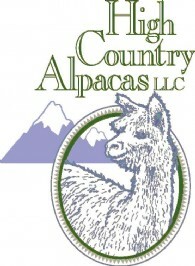 After five years in Arizona, High Country Alpacas LLC has come back to their roots in Durango, Colorado. With a fledging breeding stock from the finest, including two dams from the Accoyo PPeruvian Torbio line and carefully selected sires such as Sirius Black, Captain Morgan, MacGyverson, A to Z, Ricardo, Moccacino, and Sierra Bonita’s Accoyo Haydn. High Country takes well-deserved pride in an array of quality and award-winning championship descendents. 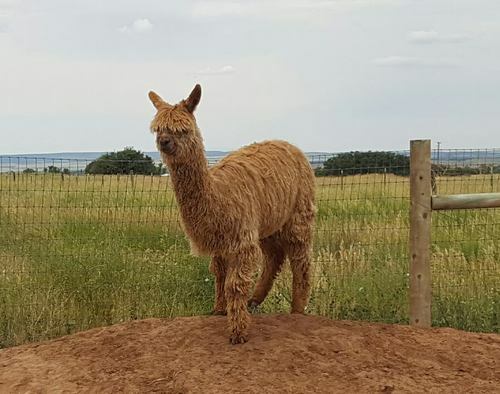 High Country Alpacas, LLC shares the joy of the alpaca companionship with organizations involved with the young and old, working with such companies as Big Brothers Big Sisters, schools, and nursing homes.